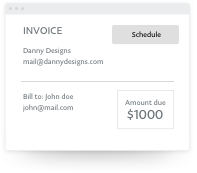 Create custom invoices in seconds. Send an invoice or share a link. Send to one or multiple customers. Schedule invoices to be sent at a later date. 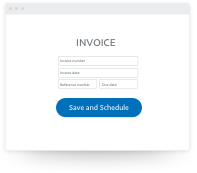 Track and manage all paid and unpaid invoices. Get paid in 25 currencies from over 200 countries or regions. Accept partial payments (deposits & instalments). 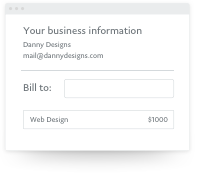 It's never been easier to bill your customers and get paid.